This first Western-language translation of one of the great books of the Daoist religious tradition, the Taiping jing, or “Scripture on Great Peace,” documents early Chinese medieval thought and lays the groundwork for a more complete understanding of Daoism’s origins. 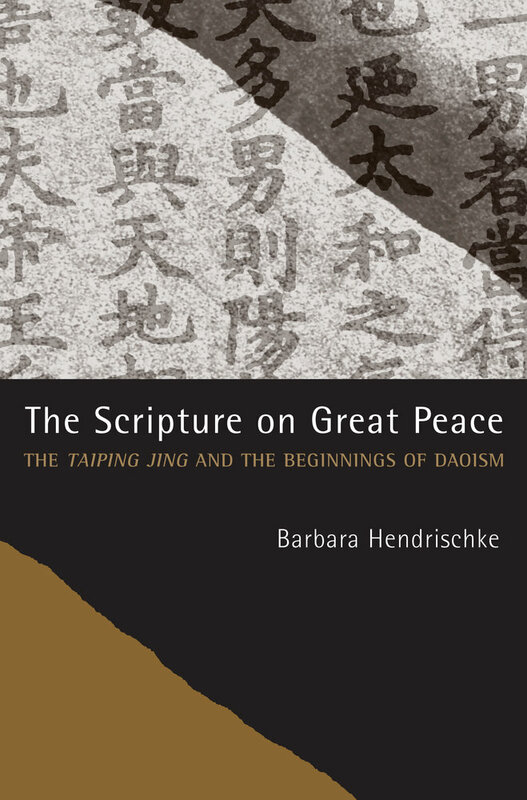 Barbara Hendrischke, a leading expert on the Taiping jing in the West, has spent twenty-five years on this magisterial translation, which includes notes that contextualize the scripture’s political and religious significance. Virtually unknown to scholars until the 1970s, the Taiping jing raises the hope for salvation in a practical manner by instructing men and women how to appease heaven and satisfy earth and thereby reverse the fate that thousands of years of human wrongdoing has brought about. The scripture stems from the beginnings of the Daoist religious movement, when ideas contained in the ancient Laoziwere spread with missionary fervor among the population at large. The Taiping jing demonstrates how early Chinese medieval thought arose from the breakdown of the old imperial order and replaced it with a vision of a new, more diverse and fair society that would integrate outsiders—in particular women and people of a non-Chinese background. Barbara Hendrischke is Senior Research Fellow in the School of Modern Languages at the University of New South Wales. She is author of Wen-tzu—Ein Beitrag zur Problematik und zum Verständnis eines taoistischen Textes and Taiping jing: The Origin and Transmission of the ‘Scripture on General Welfare’—The history of an unofficial text.